Liverpool Street serviced offices provide a place to work just yards away from the famous station, making it an especially convenient location for your company's staff and its visitors alike. There's much to see and do in this part of the City, with Brick Lane, Spitalfields and Broadgate waiting to be explored. 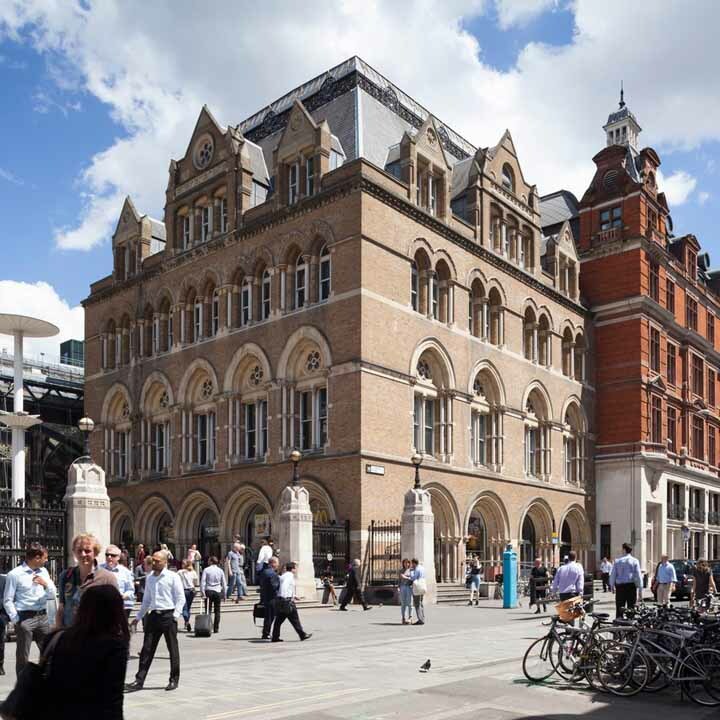 We currently have two business centres actually in Liverpool Street itself listed on the site, including one - No 50 - which has internal windows into the actual station. Photo credits: The Railway Tavern by Jorge Fernandez Salas; Butcher & Bab by Butcher & Bab; The Good Yard by The Good Yard; Ekachai by Ekachai; Shitamachi by Nicholas Heung; Kano Udon by Gan Jun. Liverpool Street railway station, located on the corner of Liverpool Street and Bishopsgate, opened in 1874. 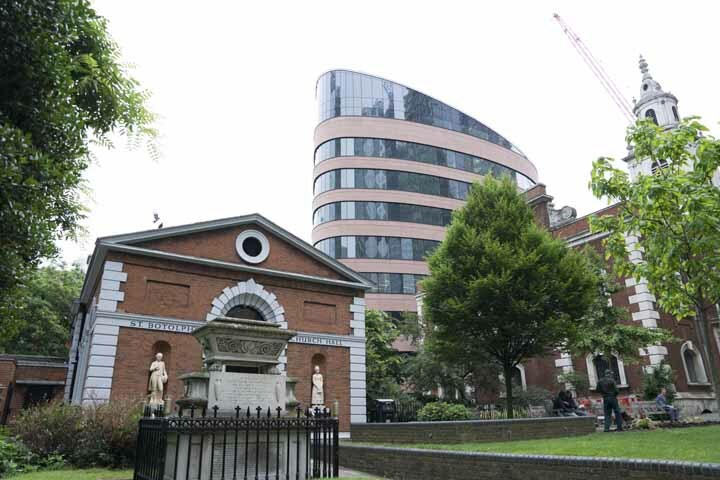 The famous Bethlem Royal Hospital, also known as Bedlam, originally stood on the site of what became the Great Eastern Hotel in Liverpool Street.